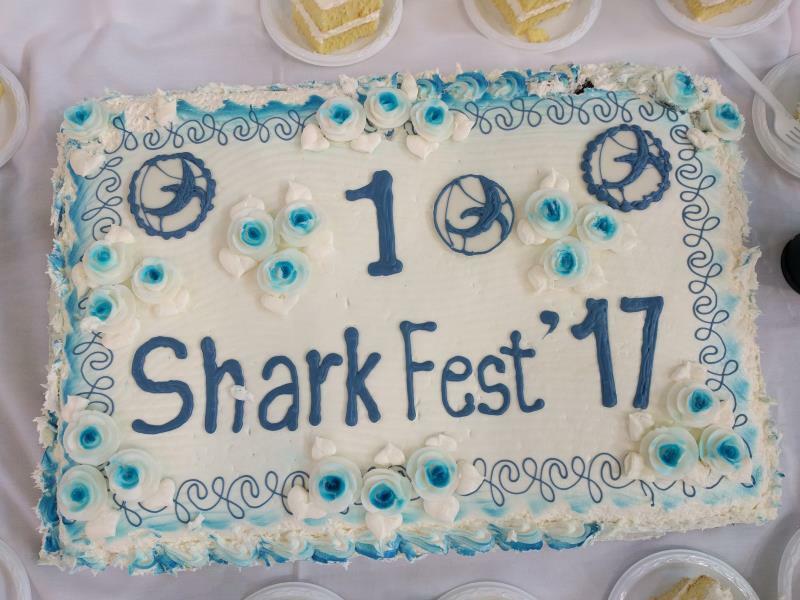 Sharkfest 2017 US Recap – 10 years of Sharkfest! 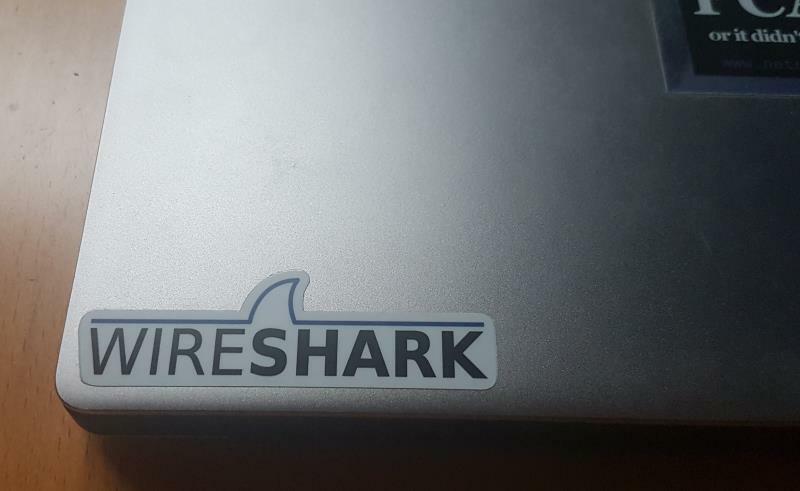 Time always flies at Sharkfest, the annual Wireshark conference, and the 2017 edition – being the 10th Sharkfest in the US – has been no exception. On Friday Sake and me talked about how fast the 3 day conference had felt and we both agreed that “hm, it seems just to have started moments ago and it’s already time to go back home”. I don’t know about you, but for me and him that’s a sure sign of a good conference. Not a single boring moment. 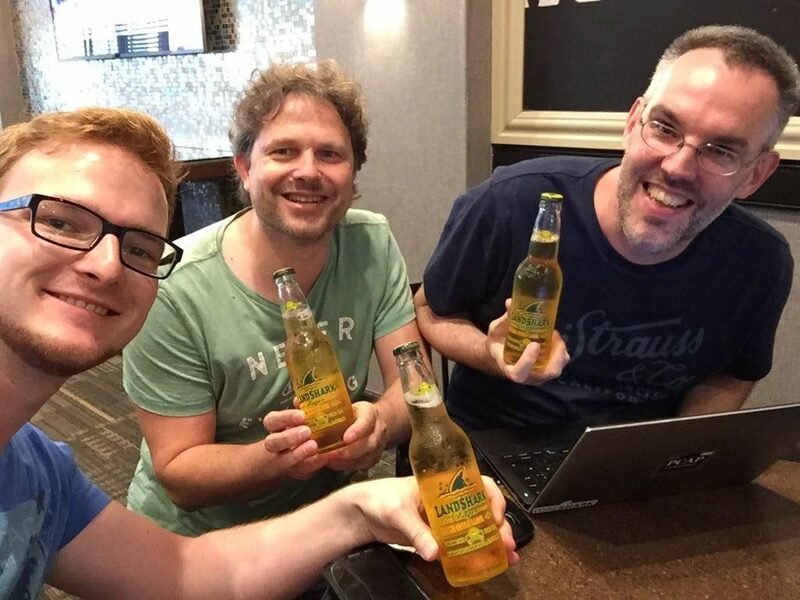 Sharkfest 2017 US was the first Wireshark US conference that took place on the east coast, so I was curious how that would turn out. 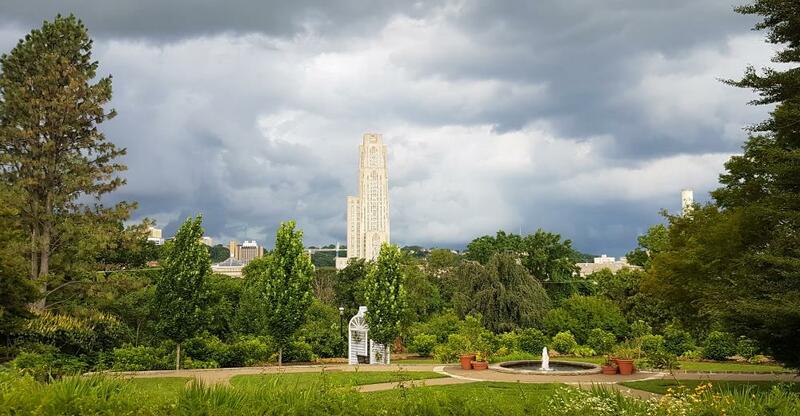 Carnegie Mellon University (CMU) in Pittsburgh was chosen as the place for us to gather around to geek out about Wireshark, packet capture, network analysis and network forensics. Other than that, the location was good, carrying that usual spirit of creativity and learning that universities in the US do so well (compared to some I’ve seen in Germany, but maybe that’s just me). 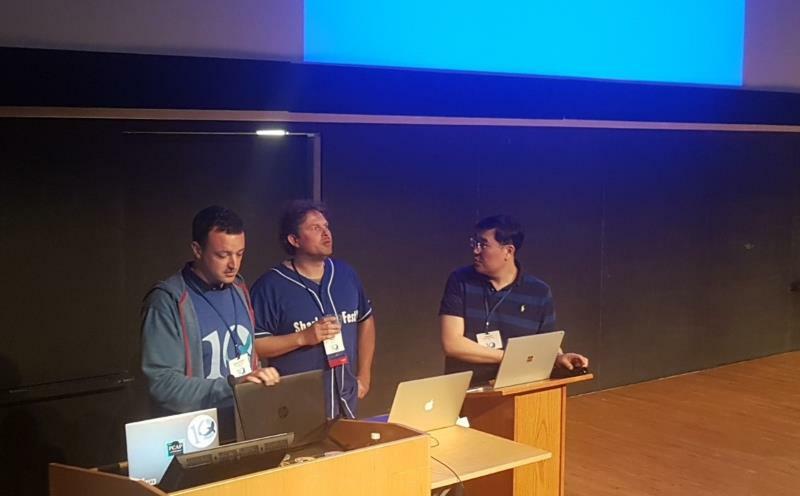 I have to say that the Computer History Museum (Sharkfest 2015 and Sharkfest 2016) in Mountain View had an advantage that became apparent to some of us who had been there the last two years: the conference in the museum felt more “compact”. 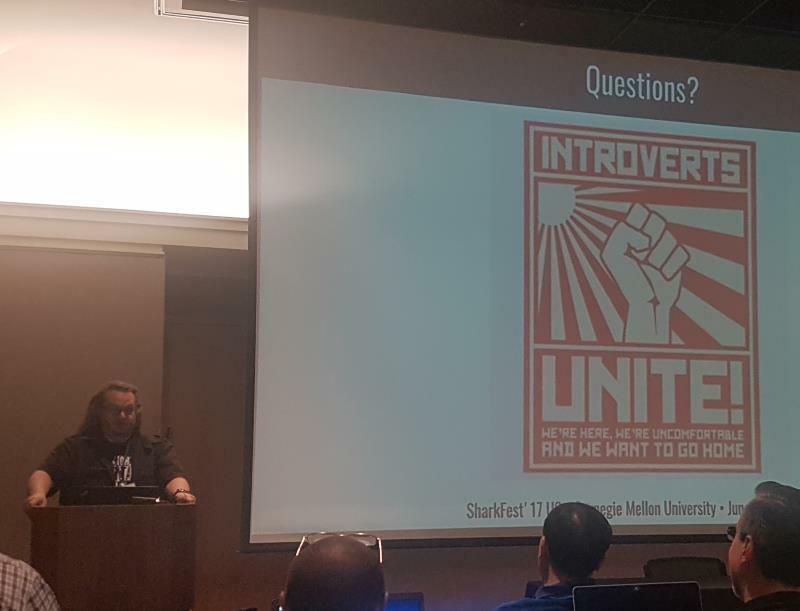 There, you left a presentation and almost automatically walked back into the area with the Shark Reef, the Developer Den and the dining tables, and you met the other attendees. At Carnegie Mellon, everything was more spread out, and you had to walk to different places for the talks, so people didn’t gather as much. The same had been the case with San Rafael in 2014 and Berkeley in the two years before that. I presented four sessions this year, with a total of 6 time slots, with two sessions running as double slots. Which turned out a little more stressful than expected, not only because Hansang‘s flight from New York was canceled as well due to the bad weather situation – so on Monday I agreed to swap his Tuesday morning slots with my Thursday afternoon TraceWrangler slots. 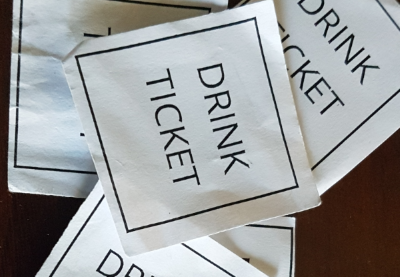 The problem was – I hadn’t prepared anything up to that point (what else is new…), which meant did get a lot less sleep that night than expected… But it went fine I think. The third session was a double slot presentation with Landi, talking about analyzing performance problems with multiple capture points. We had done a similar talk in Berkeley a couple of years ago in a single slot, but I think having twice as much time this year was a good thing. I didn’t have much time to join sessions of other presenters, which was one of the effects of having so many slots myself (which I will reduce next time, as really felt it was too much). I saw Hansang’s and Chris Greer‘s talks, but I skipped a few others in the big room because I knew I could watch them later on the Sharkfest Youtube channel. I have already watched the ones by Endace’s Stephen Donnelly and Riverbed’s Kary Rodgers, and I have to say I like the new split screen look (way to go, Angelo!). The sound is still a bit hard to understand sometimes, but I think that can’t be helped unless tapping into the microphone feeds, which is hard to do if it’s not your own gear. The other security related talk I wanted to see was Brad Duncan’s “Analyzing Exploit Kit Traffic with Wireshark”, since I loved his malware traffic analysis web site with lots of exercises and examples. It was interesting to see how someone else does investigations into malicious traffic, and I also found some time to talk to Brad afterwards. 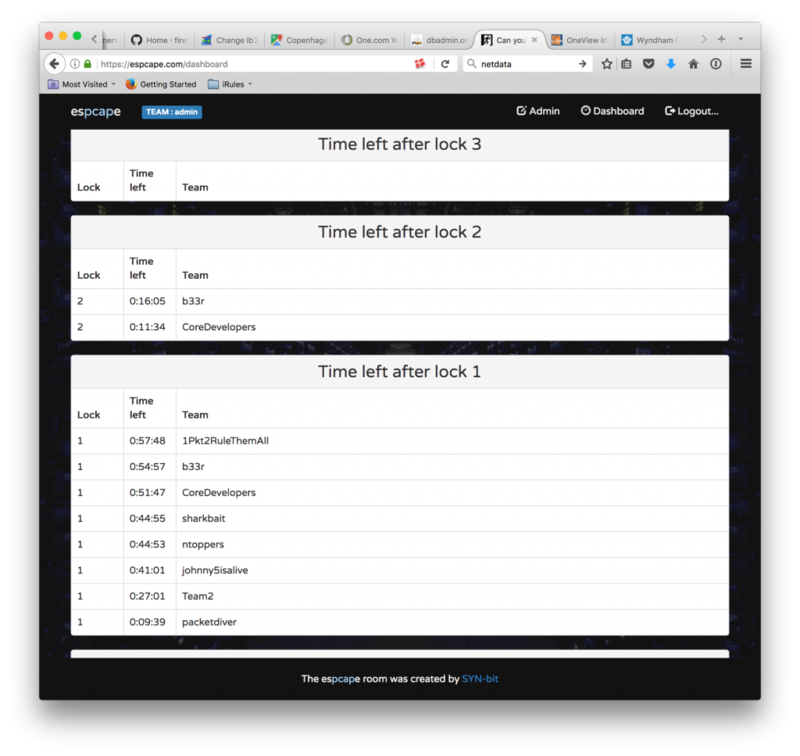 There were two events this year that were noteworthy: Sake’s esPCAPe challenge, an escape room game based on a pcap (of course! 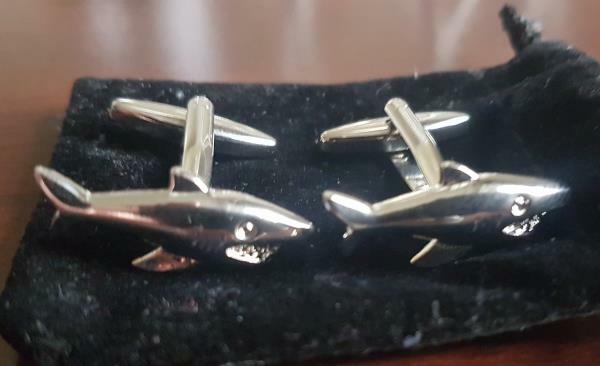 ), and Shark Bytes. Team “b33r” won in the end (gratz! ), with no team being able to break lock number 3. My team (“johnny5isalive”) got stuck at a specific point (very very annoying; I still got no clue why), and time ran out. And before any of you ask: I won’t tell you more about the details of the challenge here for a simple reason: we might see it at again, so no trace files and no spoilers! ;-) From my point of view it’s totally up to Sake of where and when he wants to release a solution. As always, Shark Bytes are highly recommended, and they 2017 US Shark Bytes should turn up at the Sharkfest YouTube channel at some point in time. Thanks so much for all the hard work! Then there’s Sake who build the esPCAPe room challenge – kudos for that as well! Also, thanks to the brother of Janice who created all the wonderful cakes! And of course all the vendors that make the conference possible with their support! Nice summary of the conference Jasper. Thank you. Great write up! I have more fun at our family reunion every year. See you in Portugal. Thanks, Betty! See you in Portugal! Very well written and a good read. Thanks for the insights. Nice review write up. 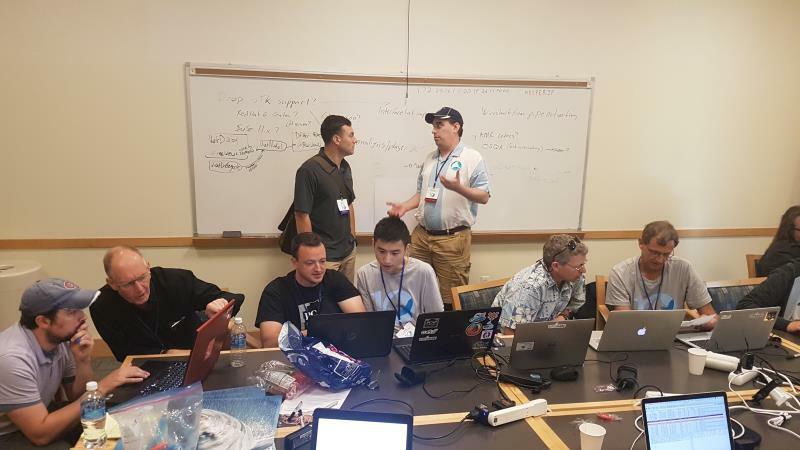 This was my first Sharkfest and as a Wireshark rookie I found it very informative. I’ll be going through my notes and the presentations on the retrospective page for things I can share with my co-workers.